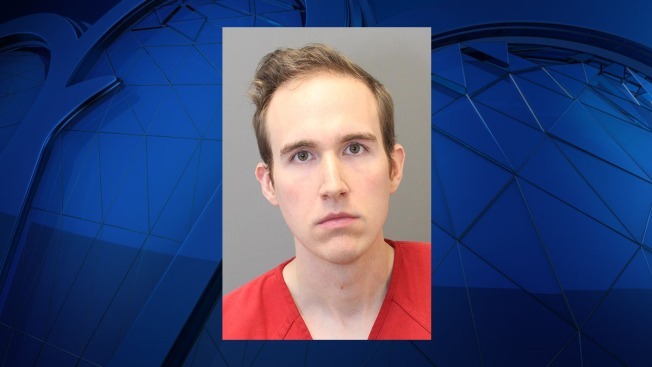 A high school teacher in Loudoun County, Virginia, has been charged with having an inappropriate relationship with a juvenile student, police say. Andrew A. Robison, 29, of Centreville, has been charged with two counts of indecent liberties by a custodian. Robison is a teacher at Potomac Falls High School, police said. Robison was charged in connection to two incidents with a student in July, police said. Robison allegedly had contact with the victim at her home and a park in Ashburn, police said. The Loudoun County Sheriff’s Office became aware of the allegations on Nov. 1 and members of the Special Victims Unit began an immediate investigation, police said. Anyone with any information regarding this case is asked to contact the Loudoun County Sheriff’s Office at 703-777-0475. Robison is being held at the Loudoun County Adult Detention Center on no bond.